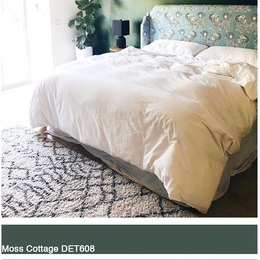 Continuing with our Color Trends 2019, we are focusing on designs that explore the color and design of the "Poetic Passage" trend. 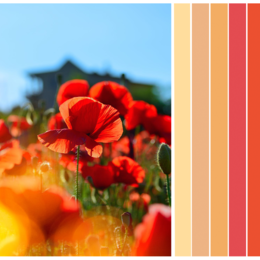 Due to the stressful lives that we lead, an emphasis has been placed on the need to escape the everyday and to experience true relaxation within buildings and spaces. 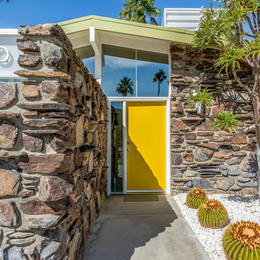 From soothing materials that are minimalist and subtle, to promoting wellness and health within interiors, architects are now broadening environmental focus toward the human experience. 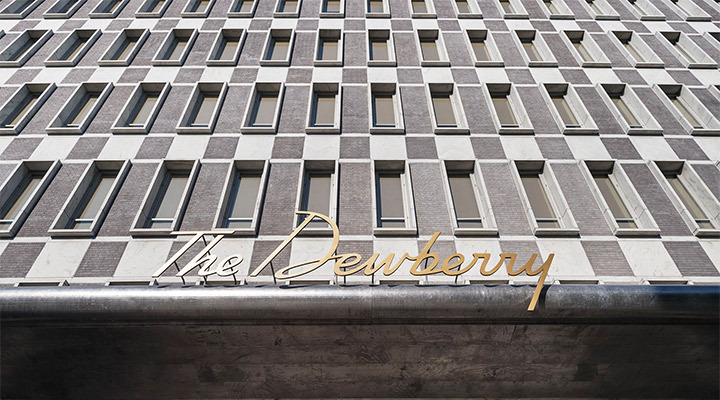 The Dewberry is an iconic 5-star hotel housed in a former Federal Office Building in downtown Charleston, SC. Designed by Workstead, the 155-room hotel features a restaurant, two bars, a public living room, ballroom, spa and historic lobby. The building exterior remains largely unaltered, save for a ballroom appended to its back and a glass box erected on the roof. However, the interiors have been completely transformed, boasting Vermont Danby marble floors and cherry-paneled walls with unlaquered brass trim. 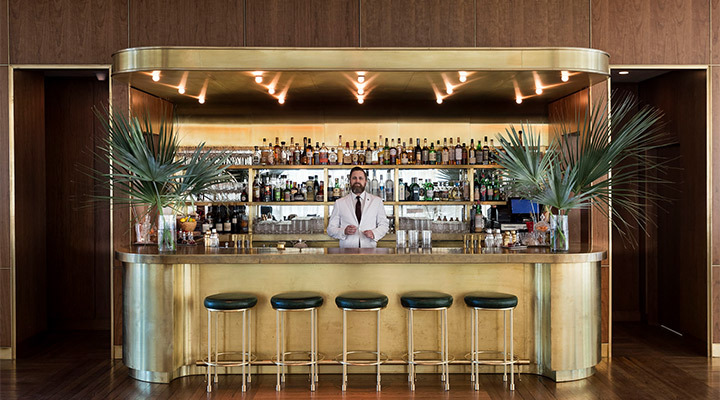 The design of The Dewberry explores the concept of Southern Modernism — a combination of the tried and true materials of the South, within the sensibility of the Mid-century Modern building that is The Dewberry. 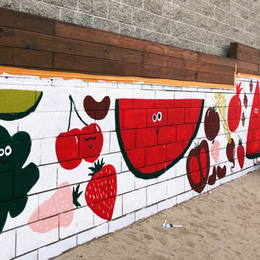 Key collaborators included the Urban Electric Company, Lawson Fenning, Specialty Woodworks, Becca Barnett, Peyton Averett and numerous other local and regional craftsmen. 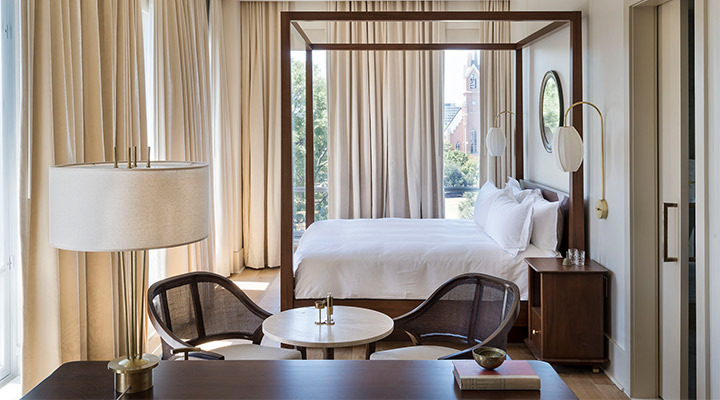 The result is a hotel that is both modern, timeless and distinctly Charleston. 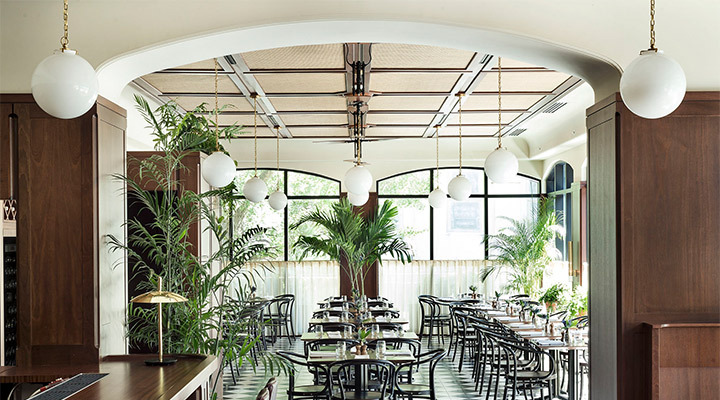 Henrietta’s, a French-Southern restaurant located inside the hotel, showcases a woven ceiling, checkerboard floors and two-blade ceiling fans. 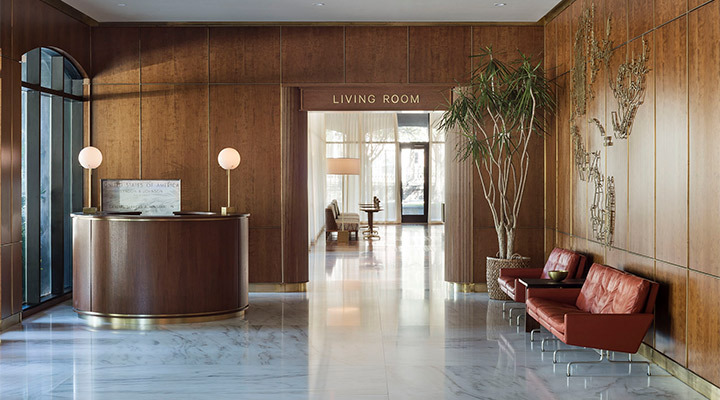 Powl Kjaerholm sofas, palmetto-shaped chandeliers, copper sconces, and vintage credenzas dot the lobby. Suites and deluxe rooms are decked out with copper sconces, gilded mirrors and floor-to-ceiling windows for sweeping city views. Refined, elegant and timeless, The Dewberry takes inspiration from Mid-century décor and the low country’s genteel roots and is a must-see in Charleston. For more information on The Dewberry, visit thedewberrycharleston.com/.